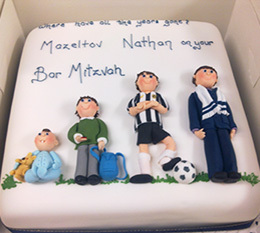 Established in 1989 our business has two main sections, our cake decorating shop and our celebration cake service. The shop is well stocked with everything that the home cake decorator may need, and we pride ourselves on the very high level of customer service we offer, always going the extra mile. 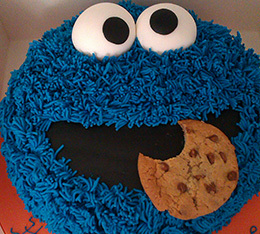 We specialise in making cakes for all occasions. Birthday cakes for children and grown ups! 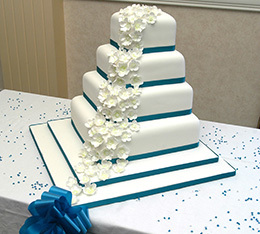 Wedding cakes, Christening and Anniversary cakes - in fact, any celebration that requires a CAKE! Our cake decorating supplies shop is packed to the rafters with all sorts of cake decorating goodies, stocking cake decorating tools, kits, food colourings, sugar paste, cake tins and boxes, perfect for all types of cake decoration. Often referred to as “an Aladdin’s Cave”, our cake decoration supply shop is perfect for all cake makers and decorators, both professional and novice! Read more about our cake decoration kits and supplies. 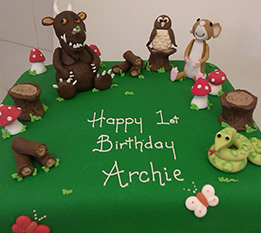 Shop owner Lyn Bowley has 30 years experience in cake decoration, and is always on hand to give friendly advice with all aspects of cake decoration and sugarcraft. She is pleased to help you choose the perfect product for any project you undertake. The shop is located on the Nottingham / Derby border, in the craft workshops adjacent to the birthplace museum of Eastwood's most famous son DH Lawrence. Conveniently situated near Jct 26 M1, a short drive from Ikea at Giltbrook.